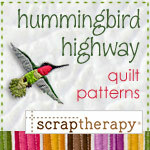 Find ScrapTherapy and Hummingbird Highway patterns and products at the following distributors. We’re making new connections all the time! 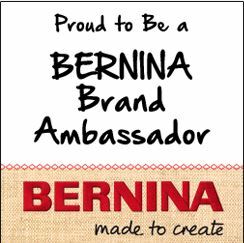 Check back often to see if your favorite quilt industry distributor has picked up our products! Order direct without logging in! You may also order directly from Hummingbird Highway. To place a consumer/retail order, please go to Browse & Buy. At this time, Hummingbird Highway has a no-return policy on patterns.